Magic Man Lomachenko returns as odds on favourite. Sport, and perhaps particularly boxing, with her inherent echoes of by-gone gladiators, has an ability to first conjure and create heroes and then carve their deeds deep into our psyche. Their greatness never wilts and a fighter’s flaws, whether technical, physical or emotional, are invariably worn smooth by the passing of time. 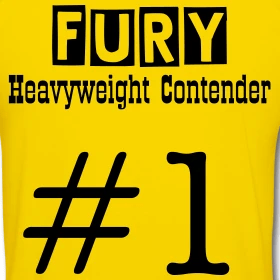 In a week where Tyson Fury performed an act of recovery that will be spoken and written about a century from now, it is perhaps fitting that another of boxing’s most blessed sons, Ukrainian Vasiliy Lomachenko, is the next star to return to the squared circle.